For the second time in less than a week frustrated Mexicans have taken aim at the ruling political elite – by calling them names on Google Maps. A majority of the population consider Mexico’s political parties and institutions corrupt, according to recent surveys, while a hike in the cost of fuel since the beginning of the year has added to the antipathy felt by her citizens. Last weekend, the presidential palace was labeled, ‘Official Residence of Corruption’ on Google Maps by a contributor and this was followed up Tuesday by the Chamber of Deputies at Congress appearing as ‘Chamber of Rats’ on the website. Much like Wikipedia, Google Maps can be altered by private individuals as long as they’re Google account holders, which allows them to make amendments via Google Map Maker. It’s not just Mexican authorities who have been targeted by online pranksters in this manner. 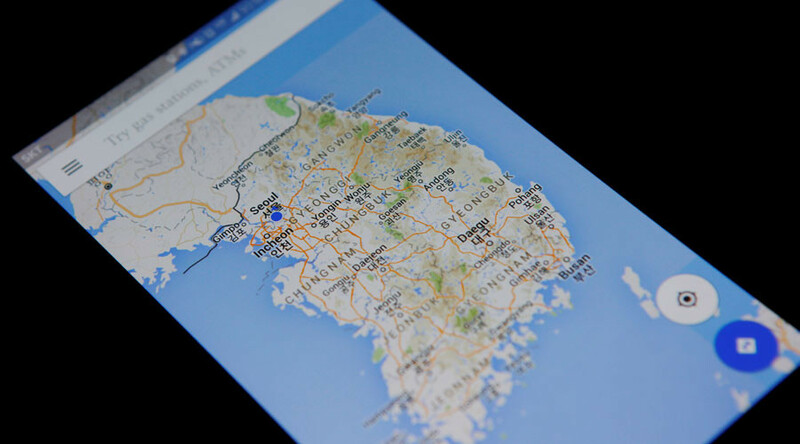 In April 2015, an image of an Android device urinating on an Apple logo appeared on Google Maps.